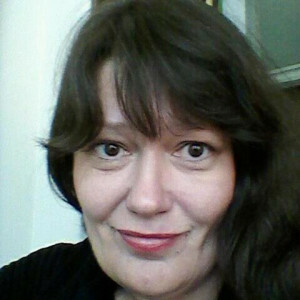 Taina Lehtonen started as a psychologist in 1992 and got her specialist diploma in neuropsychology 2006. Taina has extensive clinical experience in old age and adult psychiatry, assessing and treating individuals with suspected dementia and ADHD. In 2013 she put forward her dissertation on ADHD in old age. Her research area is ADHD in old age and across the lifespan. She is currently involved in research as post doctoral fellow, assessing and treating patients in her private practice. Together with two other neuropsychologists she organizes and runs courses in neuropsychology on advanced level. She is also often invited to give public talks about ADHD in old age. She is a co-author in two books published in Swedish where she wrote about ADHD in old age. Taina is chair for the Scandinavian ADHD Consortium. Department of Psychology, University of Gothenburg, Sweden. Gillberg Neuropsychiatry Centre, University of Gothenburg, Sweden.